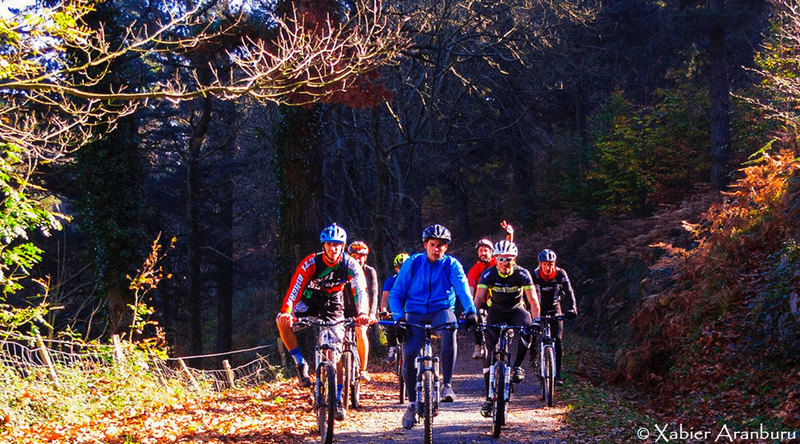 Through Basque Country on MTB is a longer tour and needs substantially more physical commitment than the Through Basque Country on cycle touring. 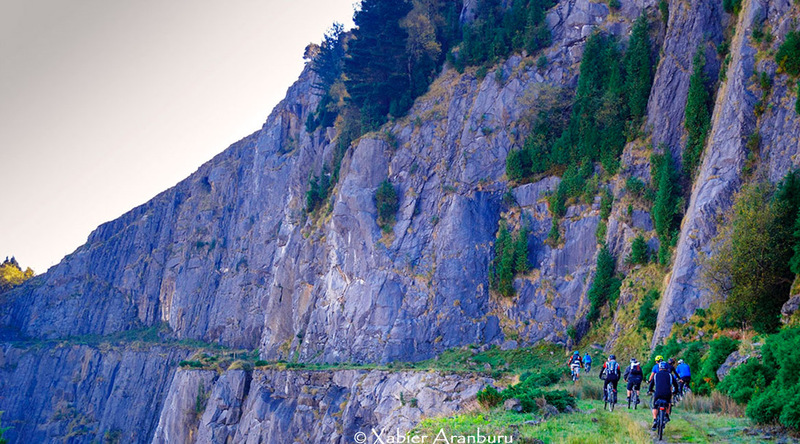 It takes us to the most hidden rural areas and valleys of the Basque territory. 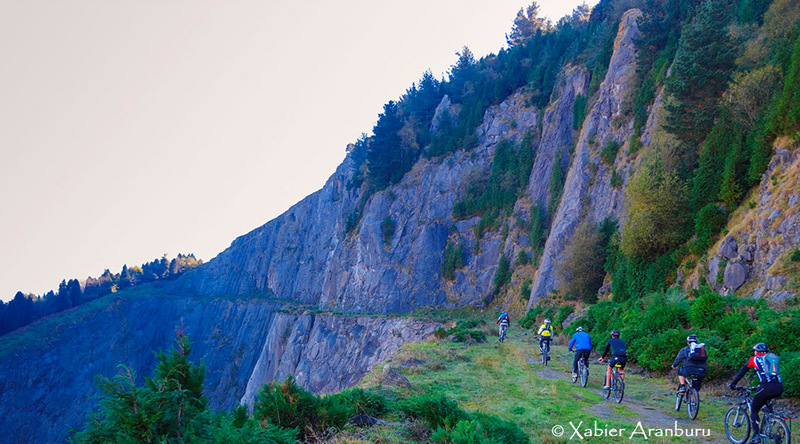 This itinerary Through Basque Country on MTB crosses the Basque Country and is part of a collaborative project started a few years ago by a group of Basque cyclists who love their land and the bicycle. 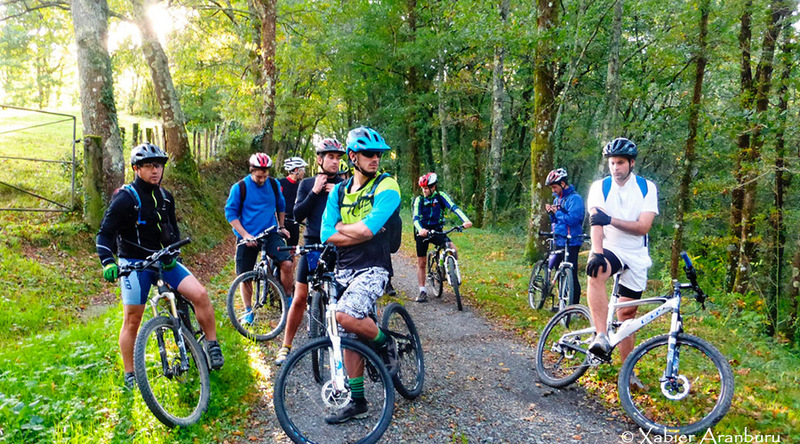 They were also the authors of our Through Basque Country on cycle touring route. 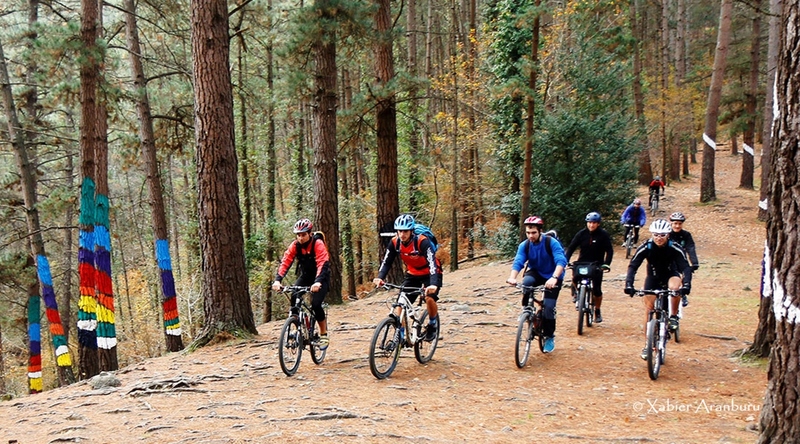 The MTB version has a great diversity of both landscapes and ecosystems and it’s highly attractive from the cultural point of view, with a great variety of towns, people and one of the best gastronomy of the peninsula. It is a long and demanding route that requires a benign climate. Winter makes much of the stages impossible. 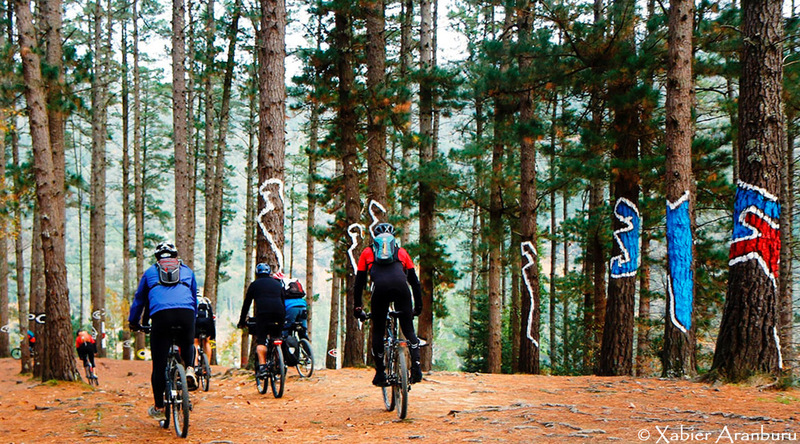 Also we have to consider that the rainy seasons leave part of the route with the excessive and uncomfortable mud. 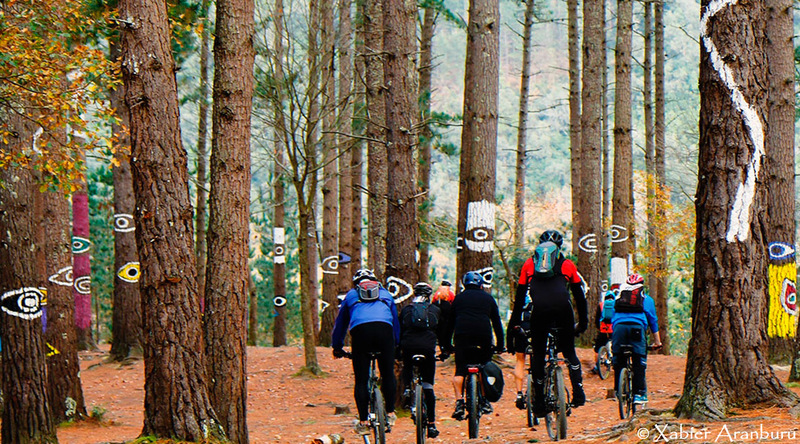 It is best to adapt the tour to the availability of the group and the climatology of the period in which it takes place. 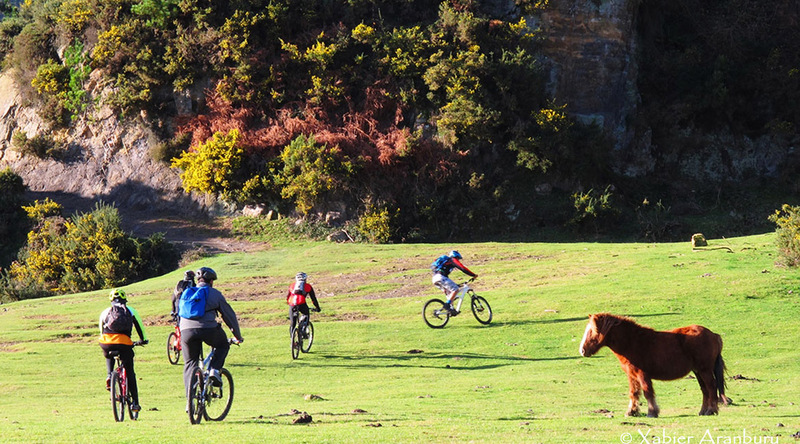 The complete route of the Through Basque Country on MTB is composed of 30 stages. The proposal of BTS is to do it in two periods of 15 days and to decide jointly with the group the beginning of the itinerary and the stages that finally are realized. On the basis of these elements, a budget will be drawn up.